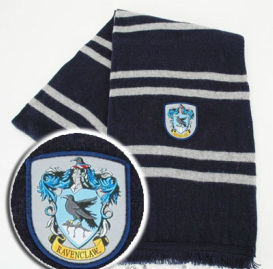 Anything Harry Potter is exclusively available to you! 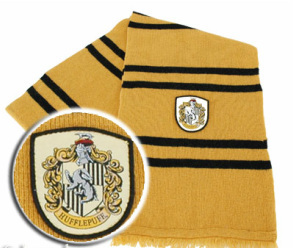 50% Off Code for Newly Subscribed Harry Potter Fans! Cast magical spells with Harry Potter replica wands! Can't decide on just one wand? Buy the whole set and save! 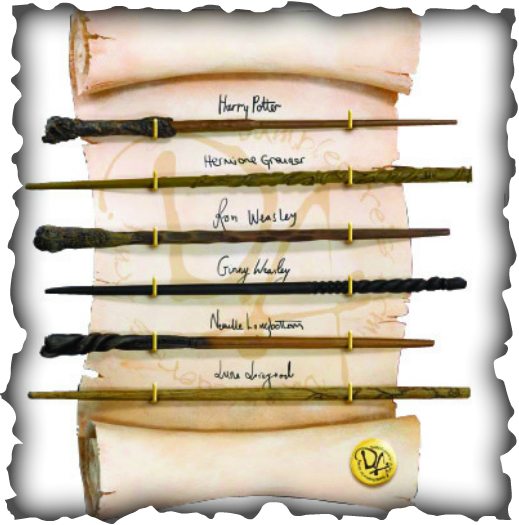 Purchase the whole set of wands for just $79.99! Available for a limilted time only. 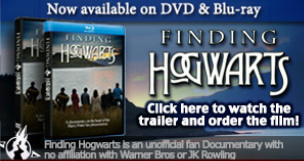 Own your own set of the complete Harry Potter DVD Series! 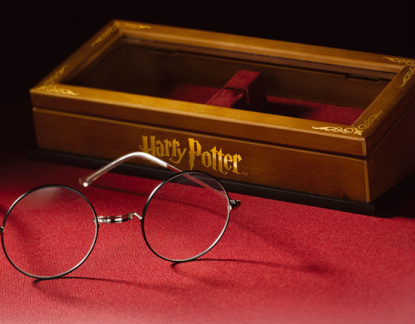 Own the complete set of all of the Harry Potter books!